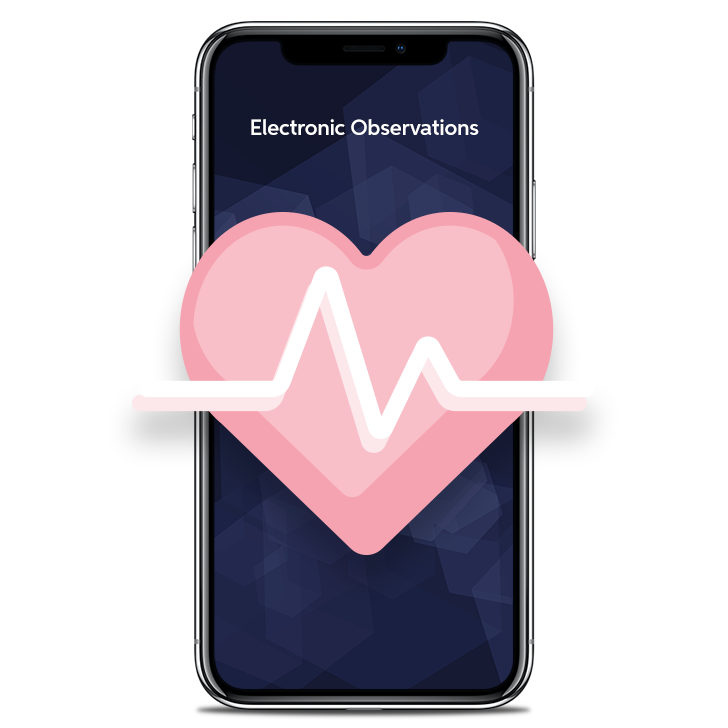 Nervecentre offer perfect solutions for clinical staff to use mobile technology to recognise patient deterioration, escalate care and improve patient flow. 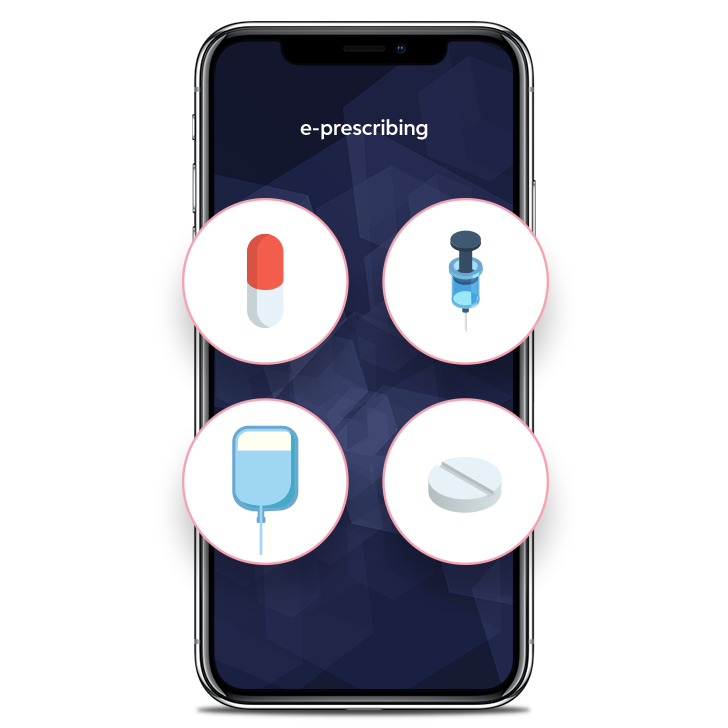 Mobile closed loop e-prescribing with integrated real-time vital signs data. 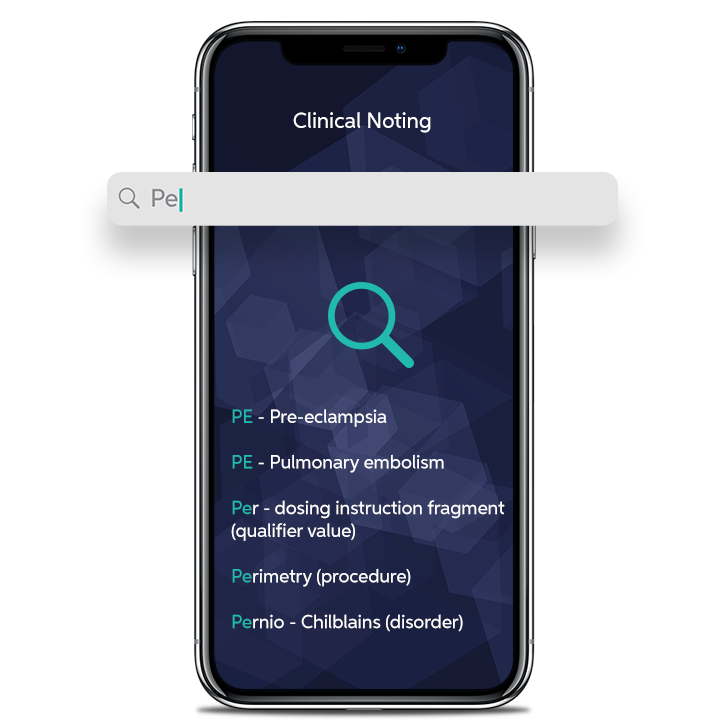 Capture all patient notes direct onto the patient record using a mobile device, ensuring clinicians have the latest real-time information from across the hospital. Full order comms designed from the ground up to be mobile. 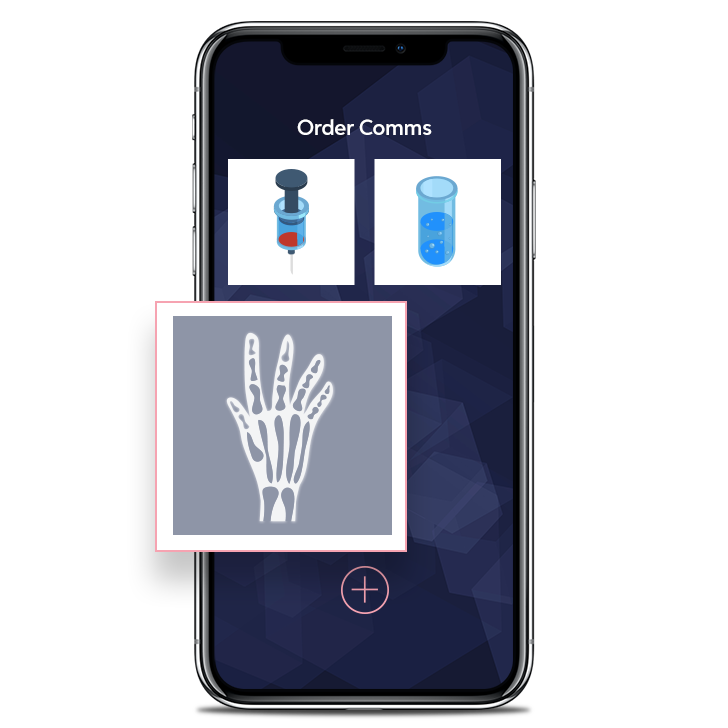 Place orders and review results from your mobile. Capture NEWS2 compliant vital signs in real-time at the bedside. 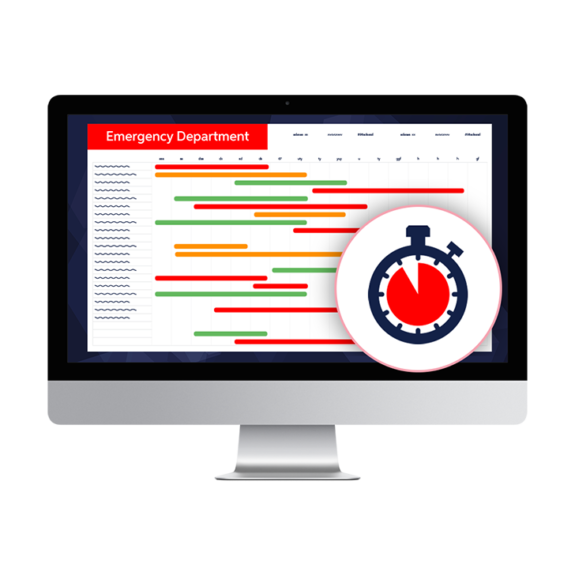 Use automatic EWS calculations to improve accuracy and automate cascading escalations to recognise and rescue deteriorating patients. 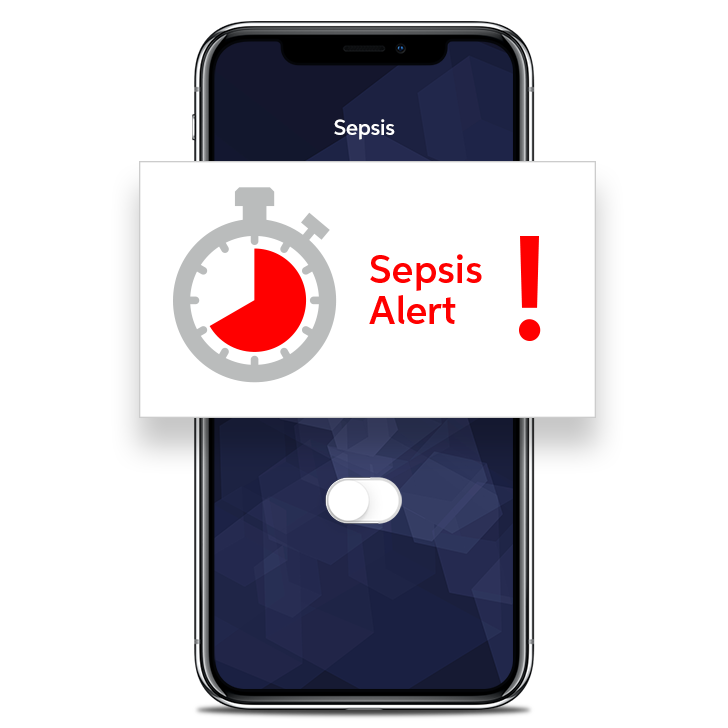 Monitoring of observations and pathology data to recognise early indications of Sepsis and drive a rapid response 24/7. 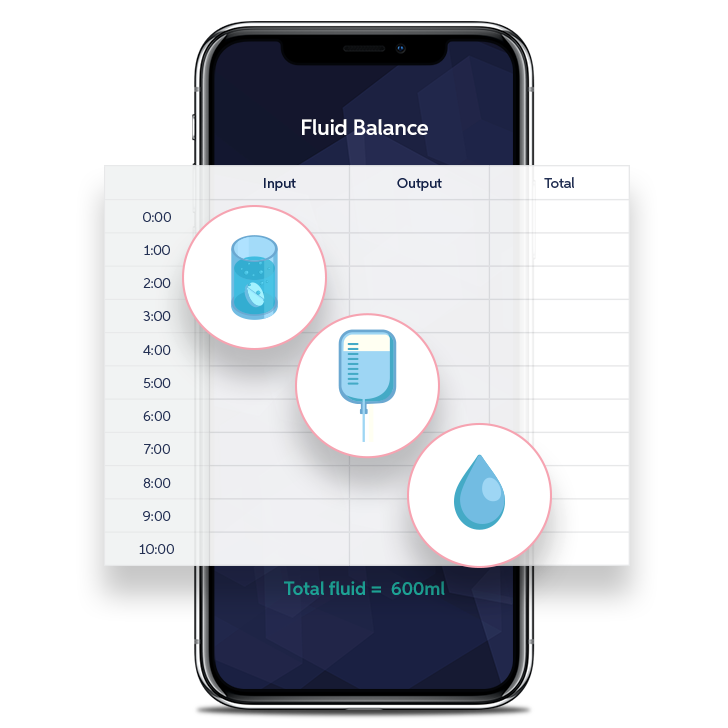 Keep accurate, updated information on patient’s fluids. 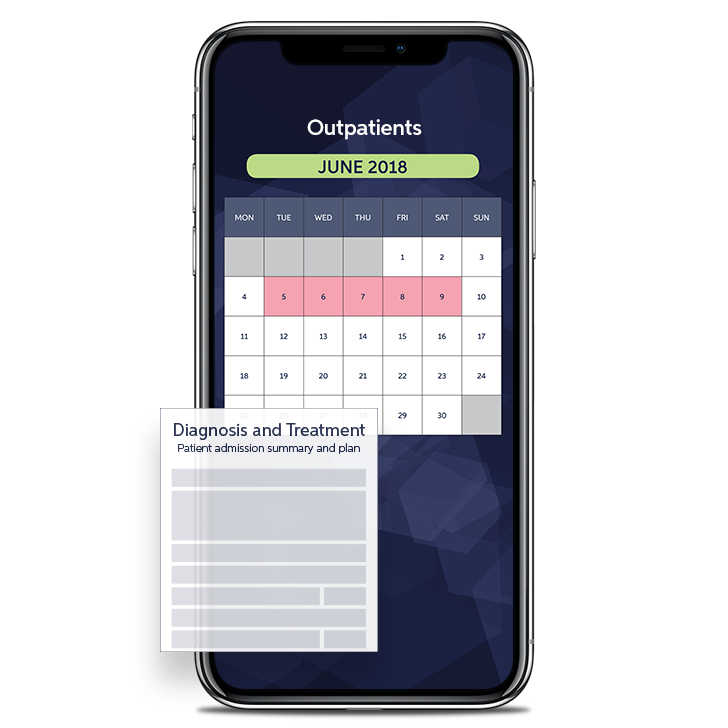 Update patient information in real-time to ensure accurate, safe care. 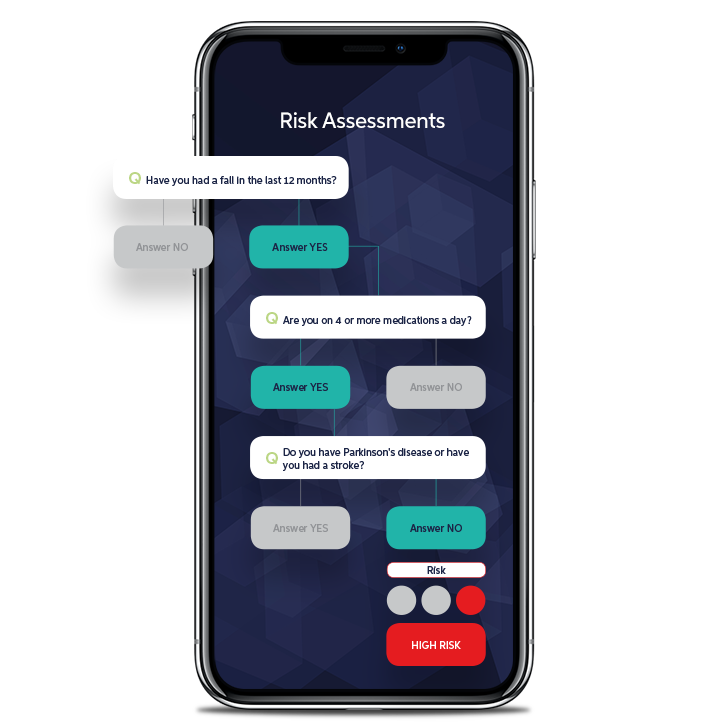 Replace all your paper risk assessments and admission booklets with mobile forms. Streamline the process of creating the most appropriate care plans for your patients. 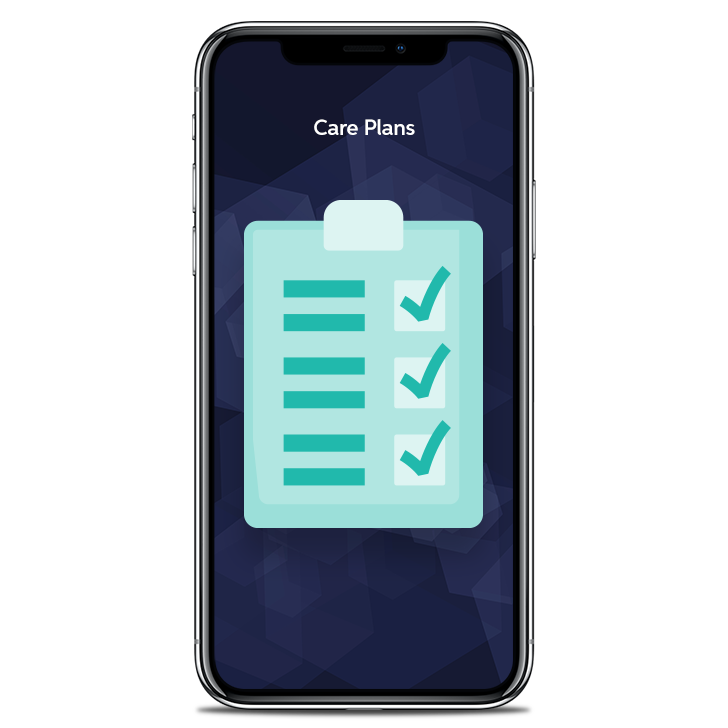 Customise care plans to fit your needs and speed up the workflow. 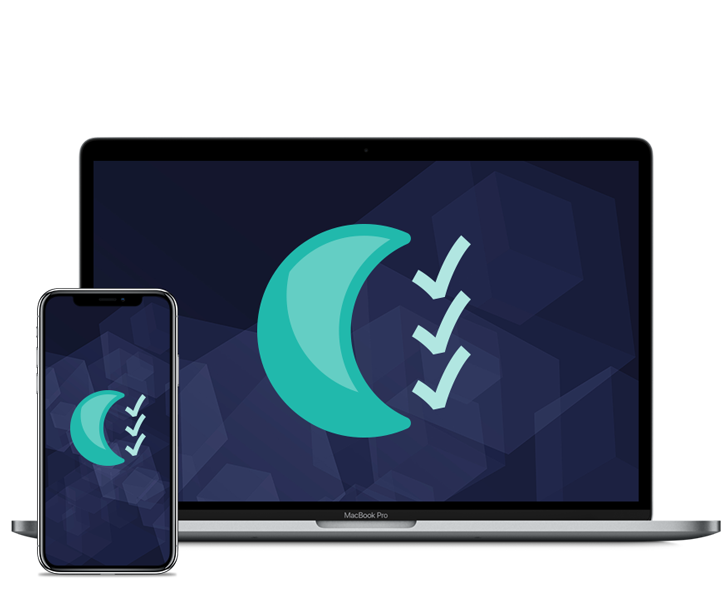 Improve safety and efficiency out of hours by managing the distribution of tasks to the most appropriate doctor. Combine the class-leading mobile capabilities of Nervecentre with the essential features of a modern ED system. 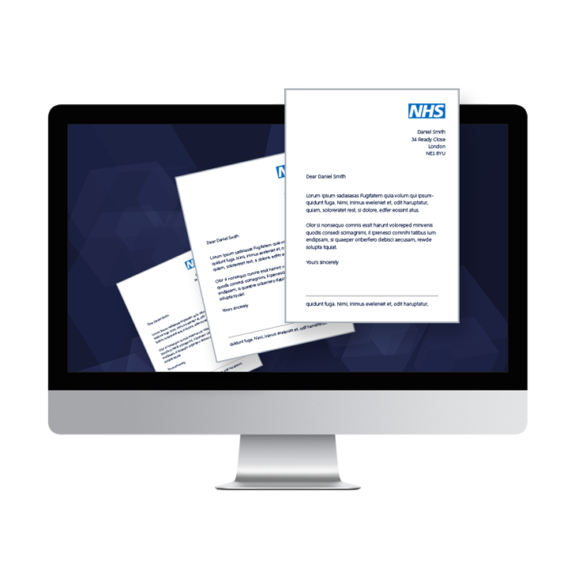 Fully paperless clinical noting and e-Referrals. Manage all your correspondence needs in one place. 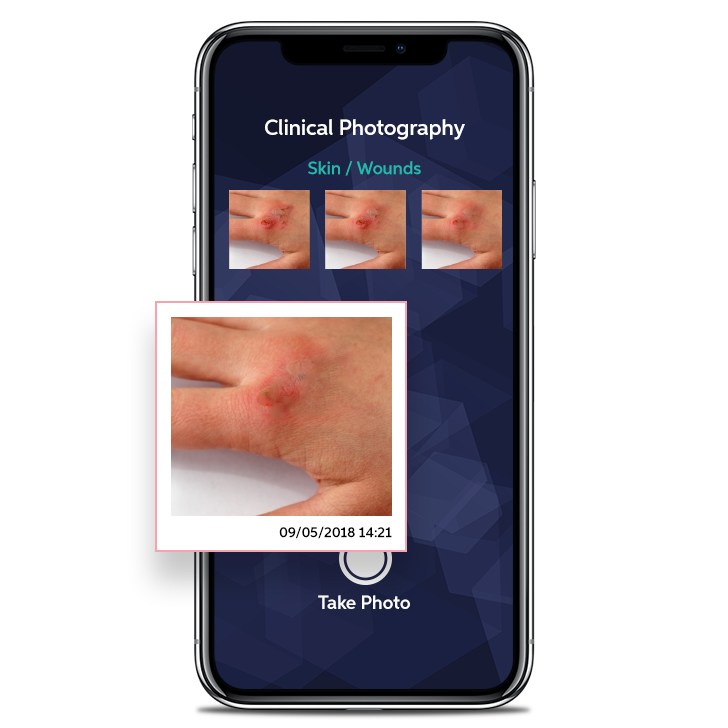 Safe and secure mobile photography integrated straight into the patient record. 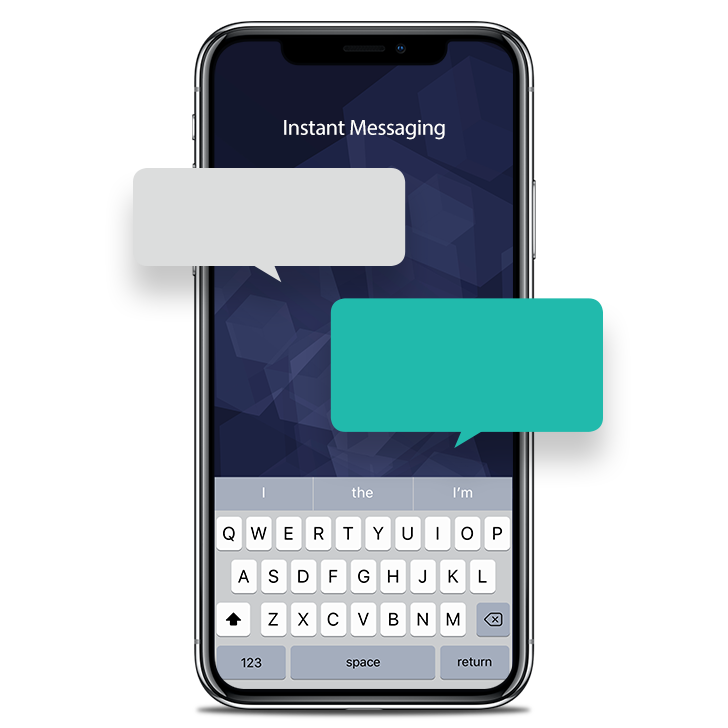 Secure instant messaging that is integrated into the patient record, providing positive patient identity and reducing the need to type unnecessary patient details. Get in touch and we’ll answer them.